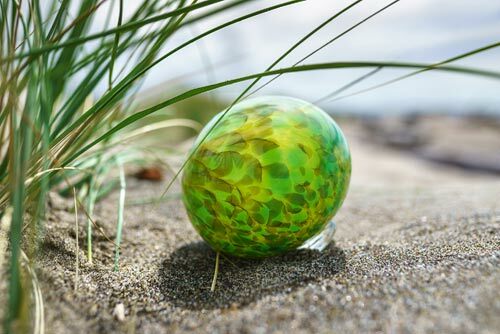 (Lincoln City, Oregon) – Mother’s Day weekend and Memorial Day weekend will bring as many as 200 extra glass floats to one beach. 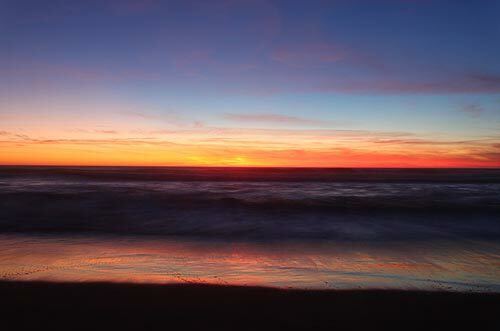 With the big unofficial beginning of summer comes the end of an Oregon coast tradition – for a little while. 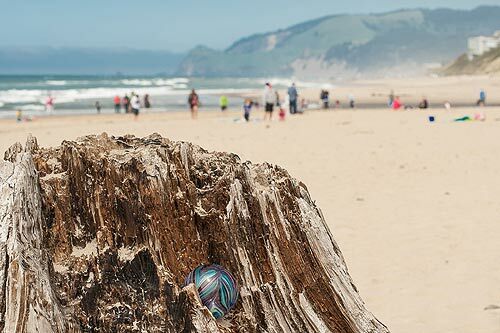 Memorial Day and its weekend comes up on May 28, bringing the final Finders Keepers glass float drop for the season in Lincoln City. 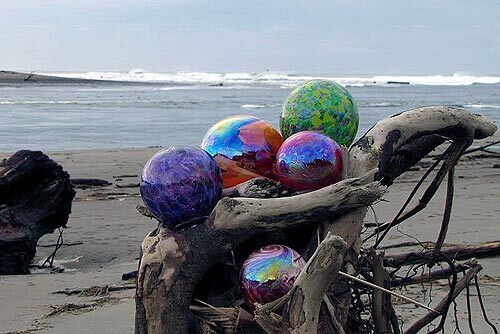 To celebrate the close of the festival, Lincoln City's anonymous Float Fairies will hide an extra 100 glass floats on the beach for Memorial Day weekend, May 26 through 28. This was the 19th year of Finders Keepers in the central Oregon coast town, which started last year on October 14. Every single day, no matter the weather (except for a handful of gnarly storms), volunteers known as the Float Fairies scurry about the beaches and hide hand-made glass art pieces along Lincoln City's seven miles of soft sands and fluffy dunes. Hidden between the high tide line and the embankment, 2018 numbered glass floats have been sought by eager treasure hunters. As always: You find it, you keep it. Finders Keepers will return again next October for another colorful season. There is still time to make a major float find before the final drop. This weekend, Mother’s Day weekend, features an additional 100 glass art pieces tucked away in little sandy corners, dropped by the beloved and now almost mythical Float Fairies. That happens May 12 and 13. Included with this special glass drop is a jumbo sized float with a weekend getaway prize package attached to celebrate the closing of the season. 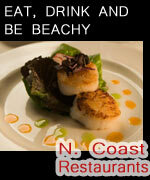 The prize package includes lodging, restaurant and activity certificates. This year was an eventful one for the much-loved central Oregon coast tradition. For holidays and special occasions, in addition to the 2018 numbered floats, special glass drops were conducted over its run. For example, on Thanksgiving weekend, an extra 100 glass art pieces were dropped to commemorate the holiday; and on Earth Day, 15 Earth globes were hidden to celebrate the occasion. 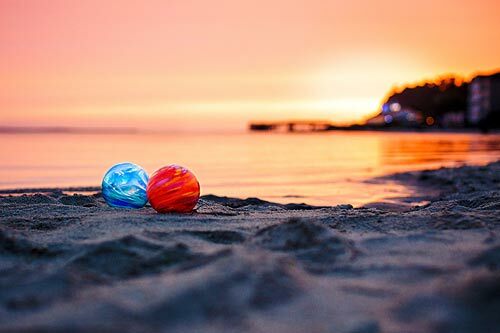 The Lincoln City Visitor and Convention Bureau said over 3,000 glass floats were hidden throughout the Finders Keepers season, including the special drops. Once you find a float, you can get an extra thrill by sharing it with others on Lincoln City's social media channels: Facebook by visiting Facebook.com/LincolnCityOregon, on Twitter using @LincolnCityOR, or on Instagram using @lincolncityor. Finders Keepers is an annual promotion, which started in 1999, when a local artist first thought of glass floats as an interesting way to launch the new millennium. Lincoln City sponsored the project, hosting the inaugural season in 1999-2000. Guests of Lincoln City now come from across the country to search for their very own glass keepsake. Finders Keepers has its roots in the past, when visitors searching Oregon's beaches often found treasures from the far east: blown glass in intriguing shades of green and blue. Used by Japanese fishermen to float their nets, these glass spheres were as small as two inches or as large as two feet.They were collected, polished and admired; the ultimate find for dedicated beachcombers. Today, fishing vessels use buoyant plastic, making glass floats an increasingly rare find: except in Lincoln City where these treasures can be found every day between mid-October and Memorial Day.